For more than 25 years the Southwind Saturday family has been sending bulls to AI. 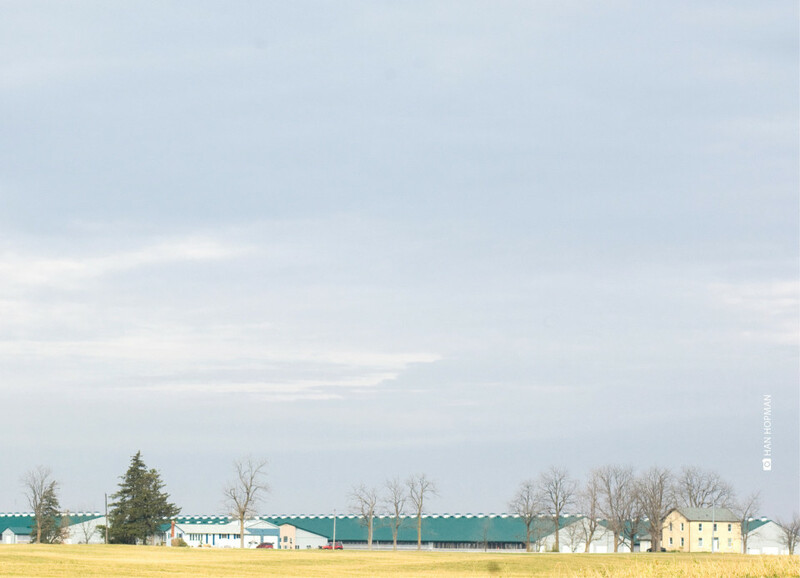 Even today, a Canadian branch of the family, head-quartered at Stantons in Ontario, continues to supply elite genetic-merit animals and high-indexing young sires. This branch is built around the maternal sisters Sher-Est Rudolph Stress and Sher-Est Mtoto Sharon: Here is their story.